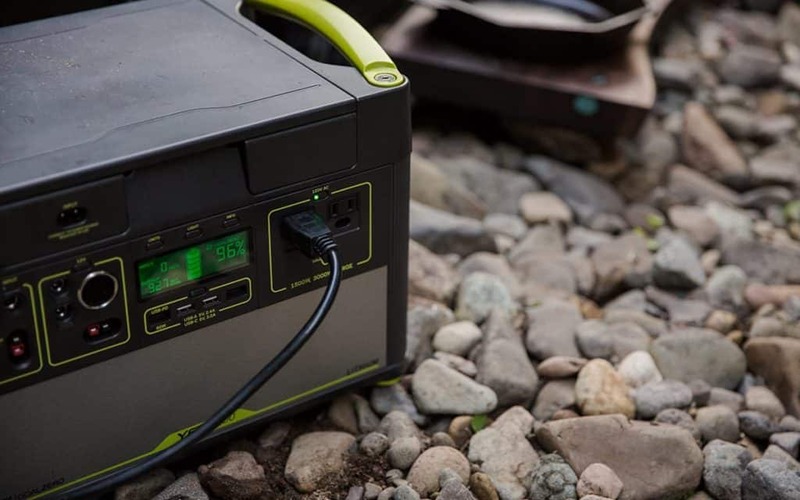 Whether it’s powering the campsite for a weekend or hitting the road in a van or RV, the ways in which people use a Goal Zero Yeti Power Station vary greatly. However, no matter what your usage might be, Yeti care and maintenance remains the same. 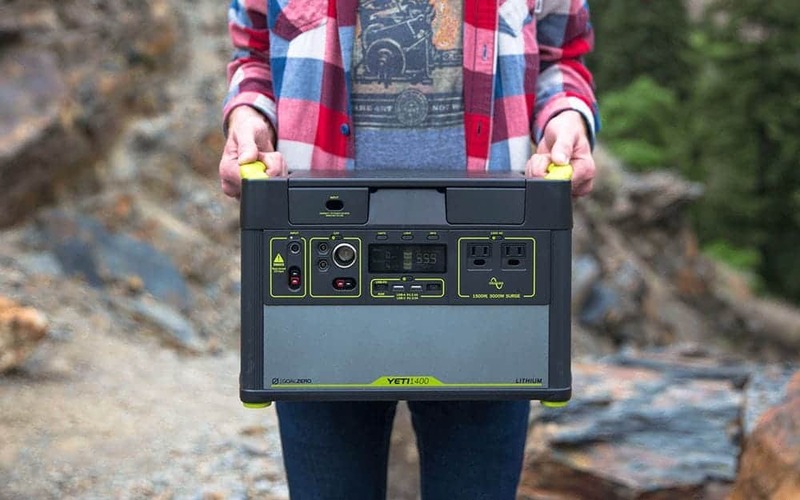 We’ve pulled together a few tips and tricks to help you get the most out of your Yeti experience, and keep your portable power station running through whatever comes your way. Try to keep your Yeti power station topped off at all times. This is an easy trick to always ensure your Yeti is ready for anything; however, it’s also the number one thing most Yeti owners forget to do on a regular basis. In addition, we recommend using your Yeti periodically to keep its battery in best working condition, even if you don’t necessarily need a constant source of big power. For example, we suggest getting in the habit of using your Yeti as your phone charger each night. When recharging your Yeti, or any battery for that matter, you’ll notice your battery quickly filling up in the beginning, then very obviously slowing down when trying to charge up the last several percentages. Why does this happen? It’s called the stadium effect. Think of how quickly a stadium fills up when the doors first open – there are hundreds of open seats so it’s easy to find the one you want. Eventually, there are only a few open seats scattered about the stadium and people must maneuver around to find the spot they want. Thus, filling those seats takes longer. The same theory applies to recharging your Yeti power station. At first, it’s easy for energy to flow in and take up empty space. As time goes on and there is less space available, it takes longer for the energy to fill in the holes.